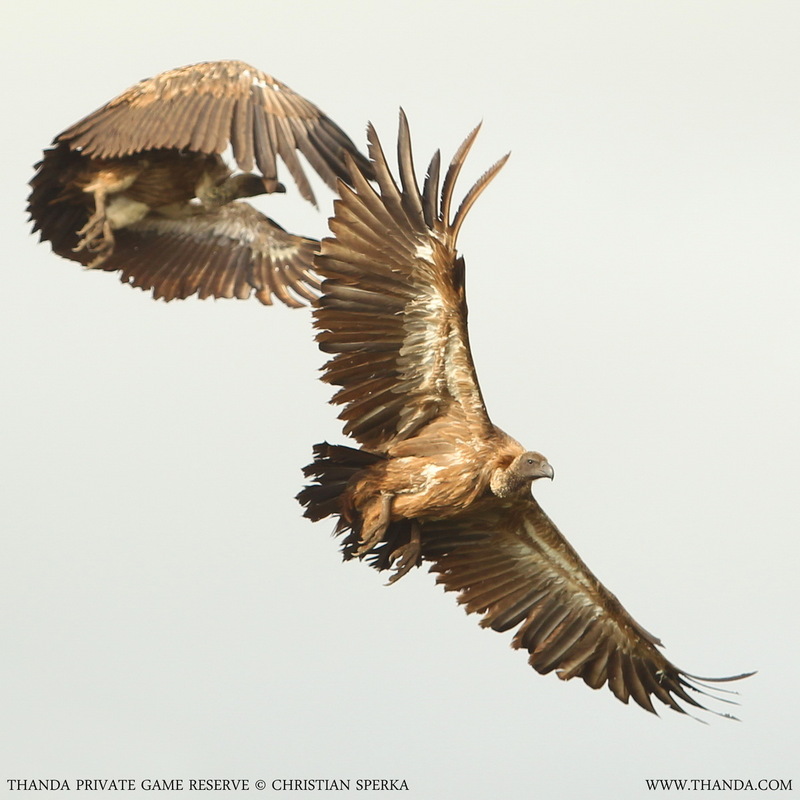 THANDA BIRDS – Thanda Private Game Reserve is well-known for its excellent game viewing. Lion, Leopard, Cheetah, Black and White Rhino, African Elephant, Cape Buffalo and many other mammals are spotted regularly. But there are also many different bird species to be seen. This image is part of a special series of images for the birders among you. ← Rhinos in the Snow?